Security Cameras Annerley – Many Annerley business owners and homeowners are growing increasingly concerned about safety, and as safety measures are becoming increasingly affordable and effective. There is really no reason why you wouldn’t go the extra mile and invest in some much needed peace of mind. Should I install security cameras at my place in Annerley? Many Annerley people are starting to understand the value of installing security cameras, whether they own businesses or properties. With security cameras, you can easily discourage ill-intentioned people from doing any harm. The sole fact that they can see that there are security cameras out there might be enough to discourage them and avoid targeting your property of establishment. In addition to that, security cameras can provide footage and evidence, should something actually occur. Many homeowners and shop keepers have actually been able to trace stolen items or criminals thanks to CCTV footage, and in many cases, they would have never been able to trace their things without cameras installed for their protection. 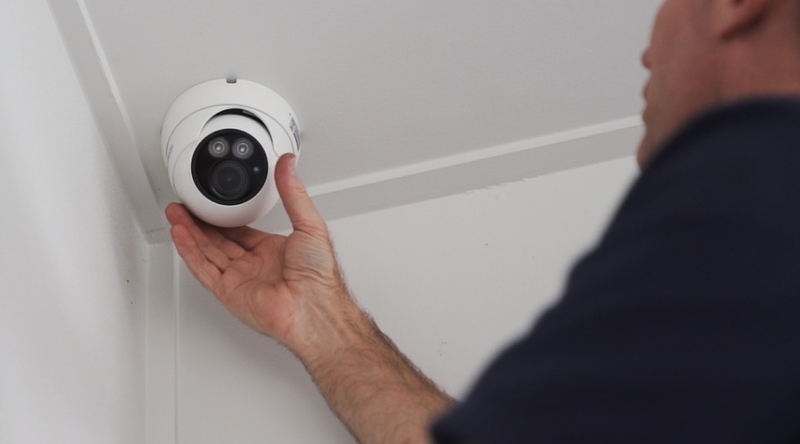 Installing security cameras in Annerley has actually become relatively affordable these days, and even cheaper camera sets can provide excellent results. Today’s market actually provides a really extensive range of options, ranging from simple set ups, to highly sophisticated networks of camera feeds, powered up the most amazing and innovative digital technologies and AI algorithms. The possibilities are all very interesting, and there is definitely a set of security cameras that will satisfy your particular needs. 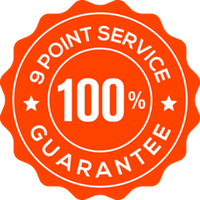 Security experts all around Australia always recommend utilizing security cameras, as they can really be seen as one of the true staples of safety and transparency and Hey Security are happy to help with a free quote.